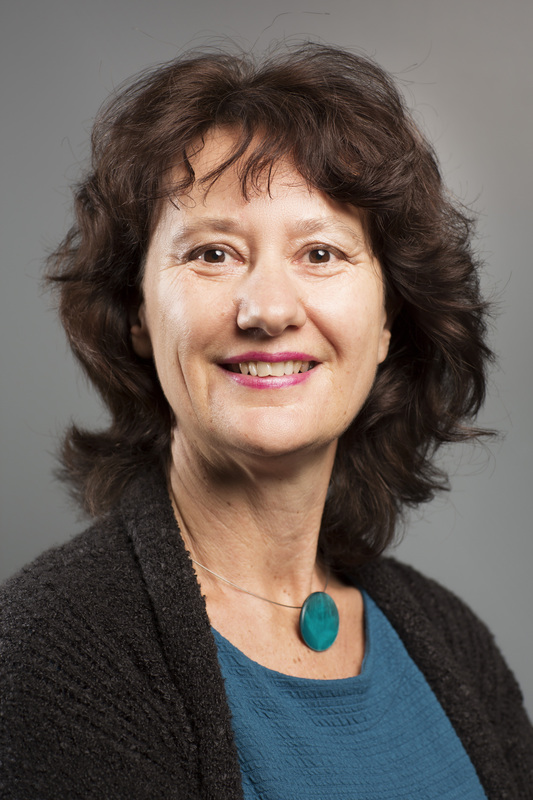 Marieke van der Waal has been Director of Leyden Academy on Vitality and Ageing since April 2010. One of Marieke’s focus points is to improve the education curriculum for different studies with regards to elderly care. The current curriculum is not kept in time with the latest insights and developments. Also lacking, is the transfer of new knowledge into the practical training stages, due to teachers being out of touch with the daily work as a professional, or because other priorities take precedence. Bringing the young and old together, Marieke works along with partner Jo Visser foundation to give a face to above mentioned issues and to ensure that education is focused upon care for the elderly, to stimulate youth to consider a career in the healthcare sector and to improve the image of older people. Marieke, together with fellow board member Joris Slaets and the Leyden Academy team, is committed to bring more attention to the results of scientific research on ageing and vitality issues and innovations in the field of elderly healthcare to the general public, policy makers and opinion leaders. Marieke studied the science of Human Nutrition, at Wageningen University, then conducted research on the quality of healthcare for chronically ill patients. She continued her career as a Programme Secretary at NWO Medical Sciences (now ZonMw.). She then became Director of the Netherlands Public Health Federation were she was committed to bring more attention and resources to a good standard of public healthcare in the Netherlands. At Leyden Academy, Marieke is amongst others responsible for (cursory) education, experimental healthcare and welfare, management, finance, and contact with the Supervisory Board and partners. Additionally, she is the Director of the Dutch branch of the International Longevity Center Global Alliance and performs supervisory roles at Coloriet (elderly, quality committee chairman) and Woonzorg Nederland (a housing corporation for people of 55 years and above).